Sweet Reason Childbirth Education | N.E.A.R. To You Midwifery & Doula Services ltd.
We offer a four part Childbirth Education Series and one day referesher coursed in your home. Classes a specifically tailored to your individual needs and learning objectives. Each class is schedueled at your convenience. 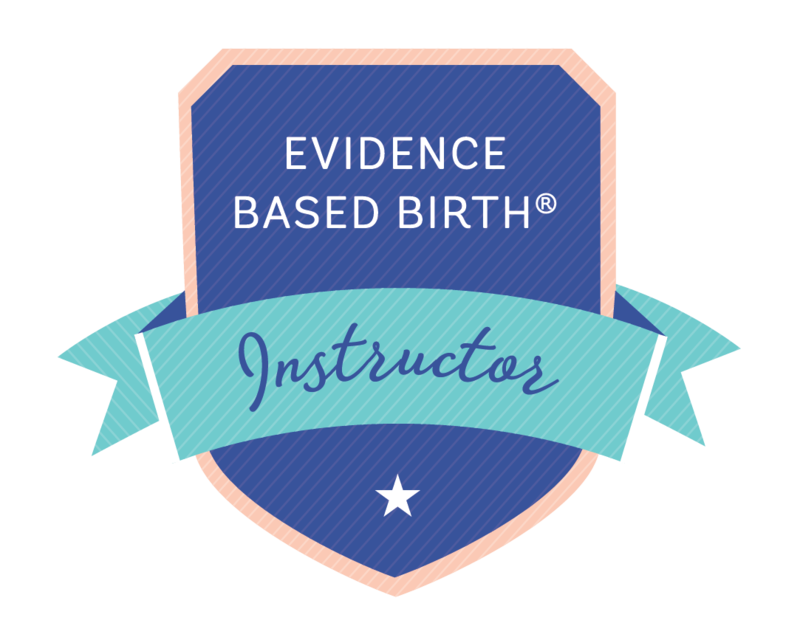 Class 1- Esploring your Values, Judgements, and Preferences, Nutrition, Strengthinging your Birthing Team, Relxing Massage, Intro to Self Hypnosis. Class 2- All about Labor, Partner Support, Posittions and Movements for Labor Progress, Interventions. Class 4- Newborn Characteristics and Care, Breastfeeding, Postpartum Self Care.